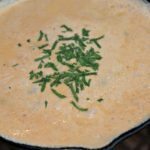 This white Queso recipe is a creamy, flavorful snack or appetizer that will be the hit of any crowd! Forget using Velveeta, this from scratch version is restaurant quality! I don’t know about you, but there is nothing better than enjoying Queso and chips as you wait for your Mexican food, right?! Quite addicting and typically by the time my meal comes, I have one full stomach of chips and dip, haha! 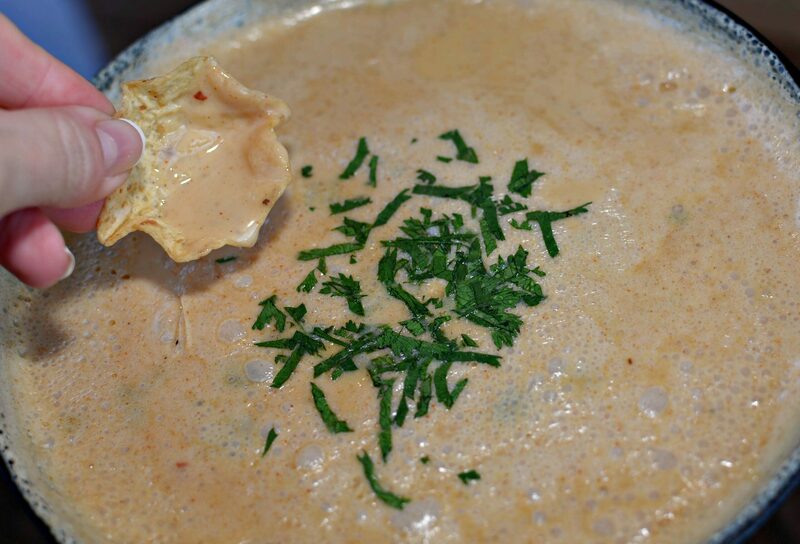 Over the years though, my biggest problem is I hadn’t been able to recreate restaurant quality Queso at home! I tried so many different varieties but they called for Velveeta (which is good, but not the same, I am sure you agree, right?). Other types called for shredded cheese and I made the mistake of using bagged cheese and it was grainy. Or, after a few minutes of melting and sitting on the counter….it became clumpy and grease like. So many issues, trials, and frustrations….until THIS version!! 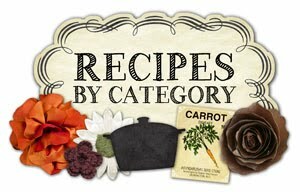 My hubby scanned through Google, Pinterest, and recipe books to come up with ideas to improve our epic fails. We improved the quality of cheese we bought, some of the seasonings, and how we heated the cheese. After one bite of this, all five of us (kids included), knew it was a success. My hubby has now officially been deemed the Queso maker in our house, haha. I make the tacos, enchiladas, or whatever meal is planned, while he whips this up as our appetizer. Best part, you can refrigerate this in an airtight container and reheat in the microwave the next day. Leftovers are still enjoyable and the cheese doesn’t clump! If you too are a Queso fan, this is a must try. 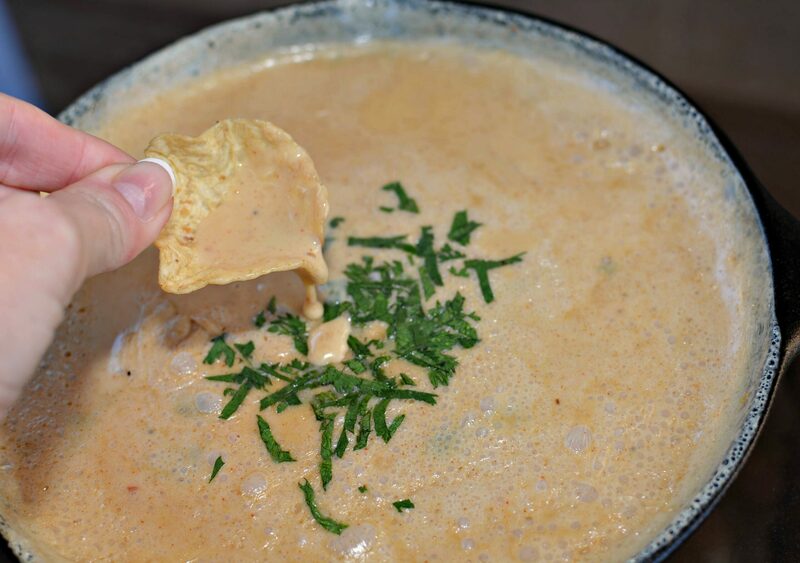 Creamy, white Queso, with just a bit of kick (if desired), and a ton of flavor! Heat half and half over medium heat in small saucepan. 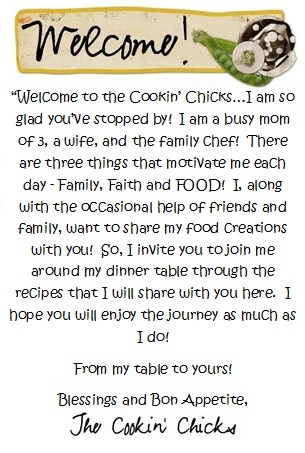 *I use a small cast iron pan and it works GREAT! Reduce heat to low once simmering, not quite boiling. Stir in the cheeses starting with the white American first. 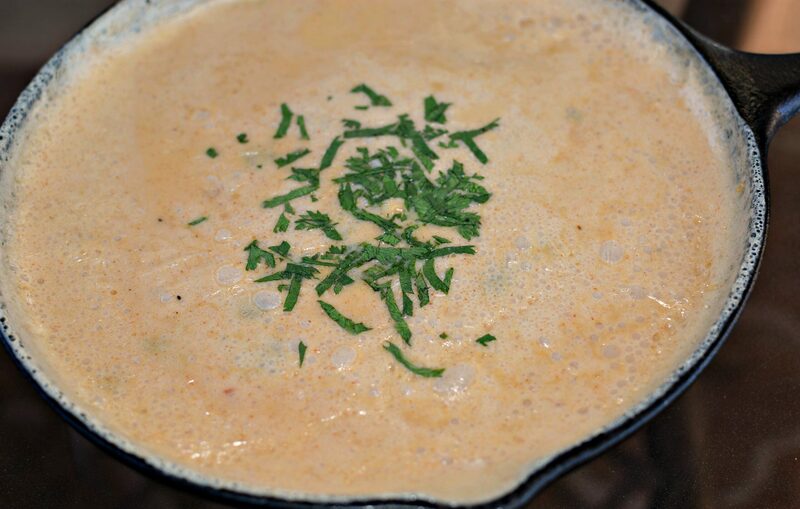 Increase heat to medium and continuously whisk cheeses until completely melted. Once all the cheese is melted, add in the jalapenos, chili powder, red pepper, salt, and pepper. Top with garnishes of choice and serve with tortilla chips! *Do not skimp on cheese quality. I get mine from behind the deli counter! Will this “keep” in a crockpot on low or keep warm? Thanks!